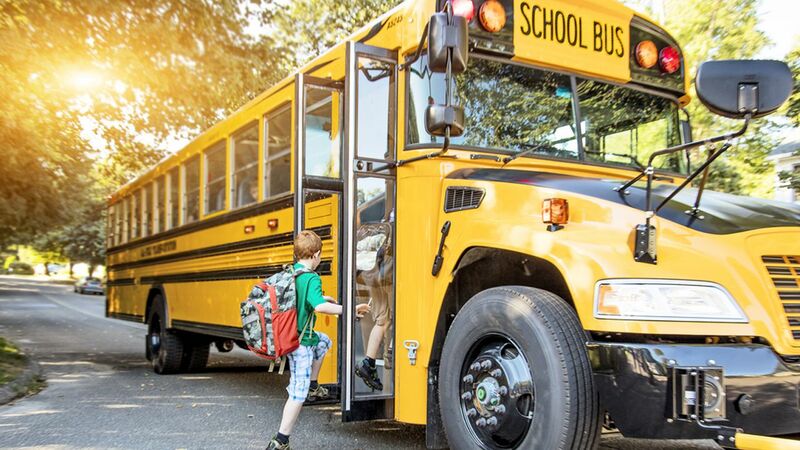 NEW YORK (WABC) -- With the school year around the corner, do you ever wonder where your state's school systems rank? According to an in-depth analysis provided by the analysts at Wallethub, a personal finance website, two out of the three states in the tri-state area ranked in the top 10: New Jersey and Connecticut. The quality of education was among one of the top things that the analysts looked at when it came to the state's schools. Pupil to teacher ratio, the dropout rate, and the average SAT and ACT scores were also taken into consideration. According to Wallethub, New Jersey ranked second overall, with a 69.13 overall score. Connecticut was right behind at number three, and had an overall score of 65.47. When it came to "school-system quality rank," Connecticut actually ranked No. 2, and New Jersey ranked No. 3. The "school-system safety rank" sent Connecticut to No. 20 on the list, and kept New Jersey high in the top five at number three. Massachusetts and Vermont were also among the top 10. New York came in at No. 25. For a full report of entire 50 states, check out Wallethub's website.